Achieve balanced efforts among DAC Members. 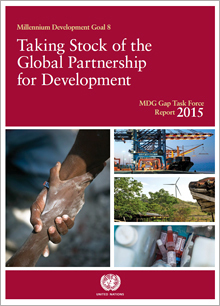 16% of bilateral aid to LDCs was untied in 2013 (excluding administrative costs). Untying of aid is one of the targets of the Paris Declaration on Aid Effectiveness.